One of the most popular line of woofers with plenty of updates to deliver optimal performance, heart-stopping bass and long term reliability. 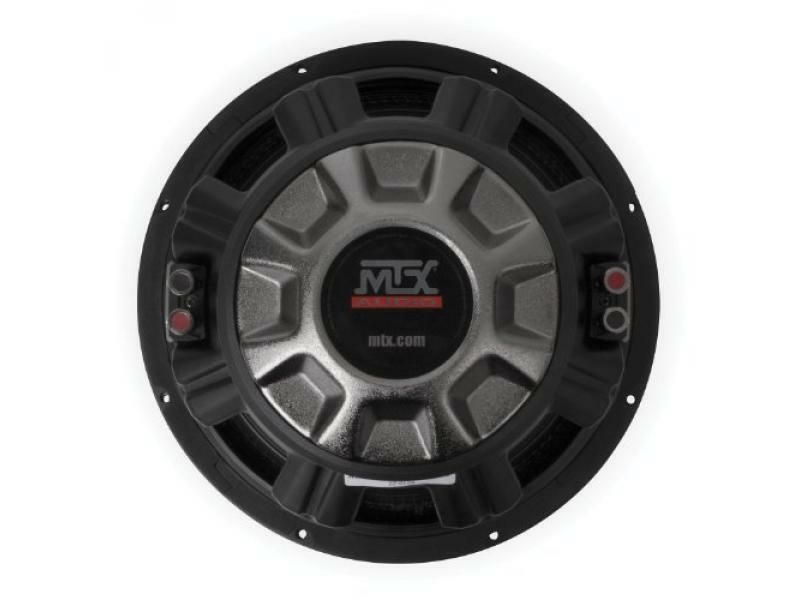 The 55 series woofers arent afraid of competition and never let you down. The high temp voice coils, basket design and double stitched cone represent the latest in technology while remaining affordable.